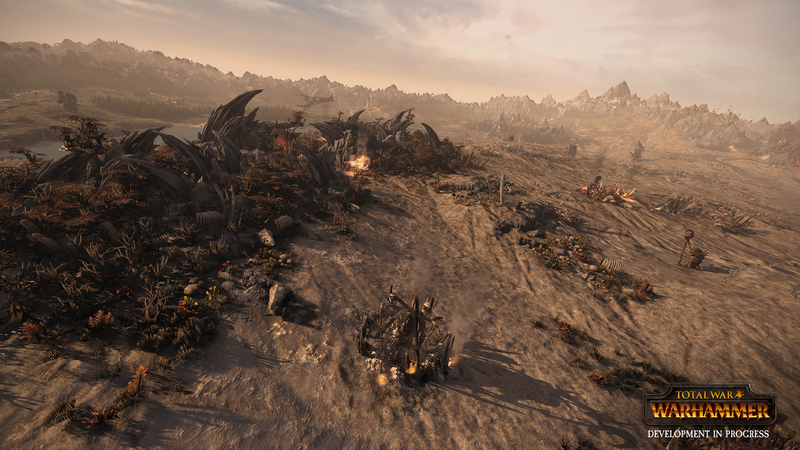 Creative Assembly reveal the campaign gameplay for upcoming Total War: Warhammer! 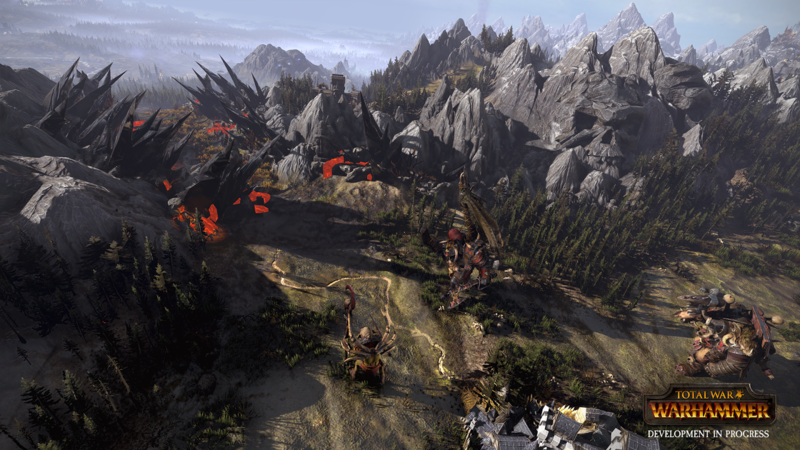 The beautifully detailed 3D campaign map will immerse players deep into the Old World of Warhammer Fantasy Battles. In this rich, high-fantasy sandbox they can create a legend of their own by mastering the addictive, turn-based game of conquest, empire building and tactical manoeuvres, as one of four playable races (Greenskins, Dwarfs, Vampire Counts and Empire). 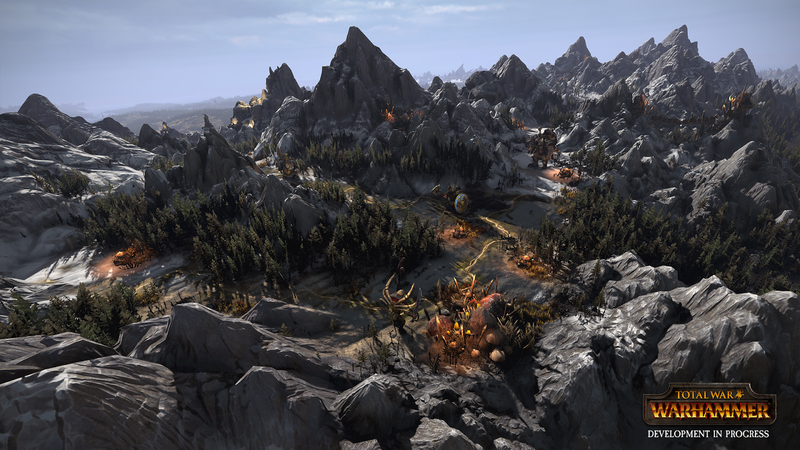 Like all Total War titles, conflicts can be settled in thrilling, epic-scale real-time battles. 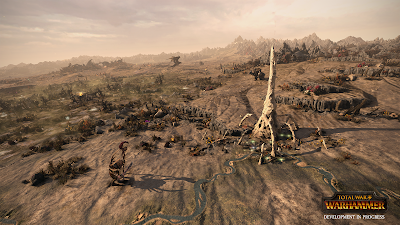 In Total War: Warhammer each playable race will offer a deep and very different style of gameplay. In this first video, we follow campaign gameplay from the perspective of the Greenskins and reveal brand new features for Total War: Warhammer including functionality never before seen in a Total War title.